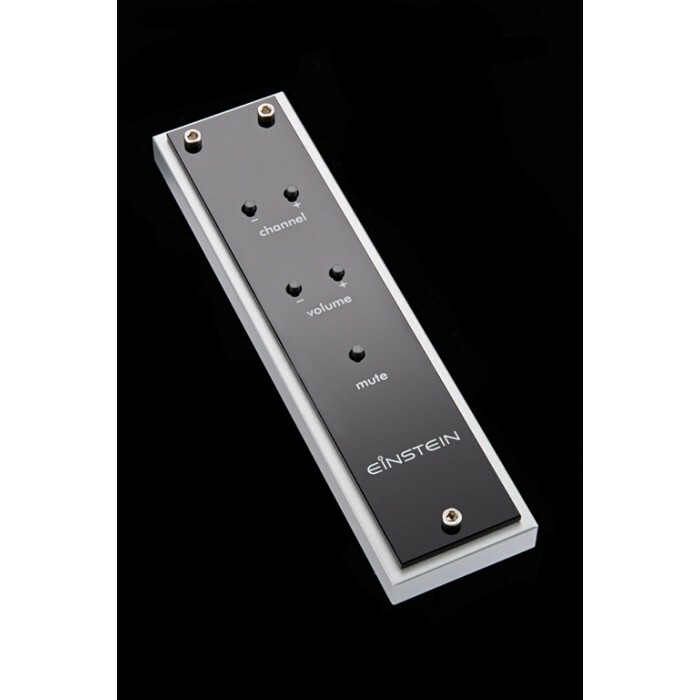 This new integrated meets absolute high end standard and is the perfect control center for digital media. It is a unique EINSTEIN product that is exemplary for the sound and circuit philosophy that made EINSTEIN a company with international reputation and worldwide approval. 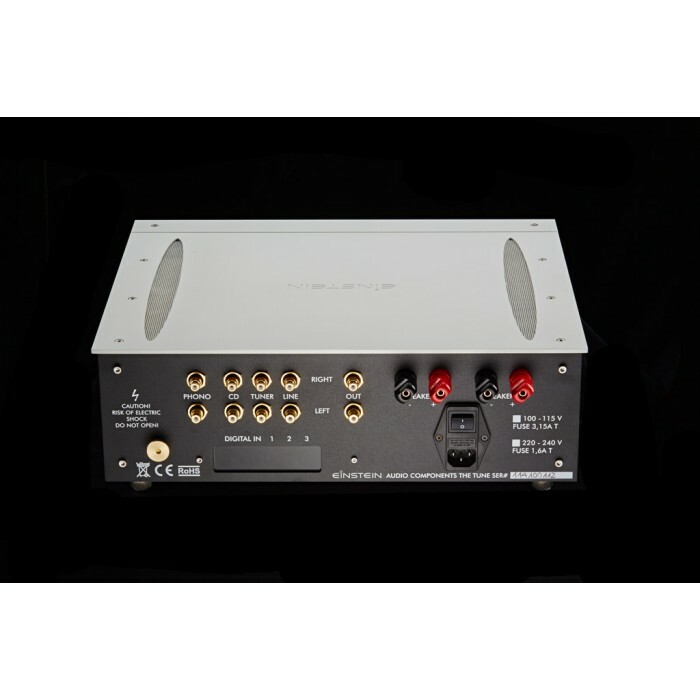 The optional digital input meets highest requirements – it is a genuine little brother of the one in the reference CD Player EINSTEIN The Source. 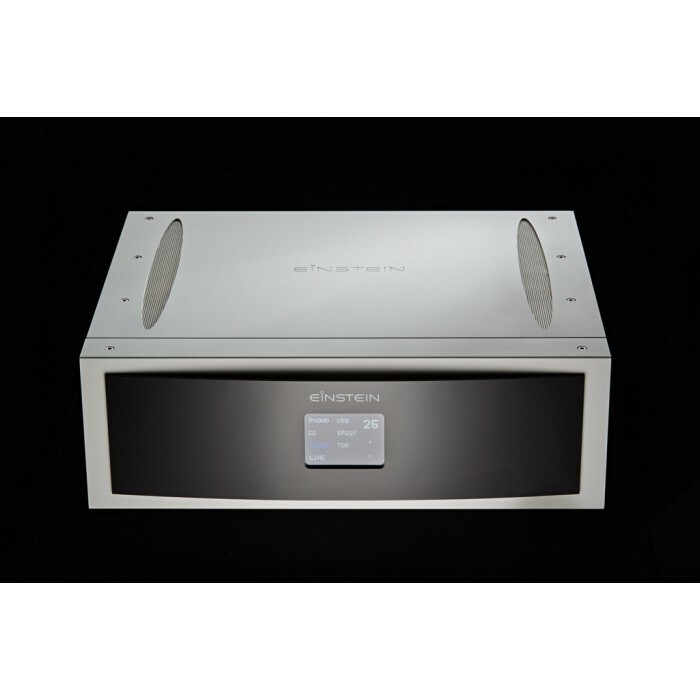 For all analog lovers The Tune offers an integrated phono preamplifier. It is suitable for MM as well as high output MC cartridges. 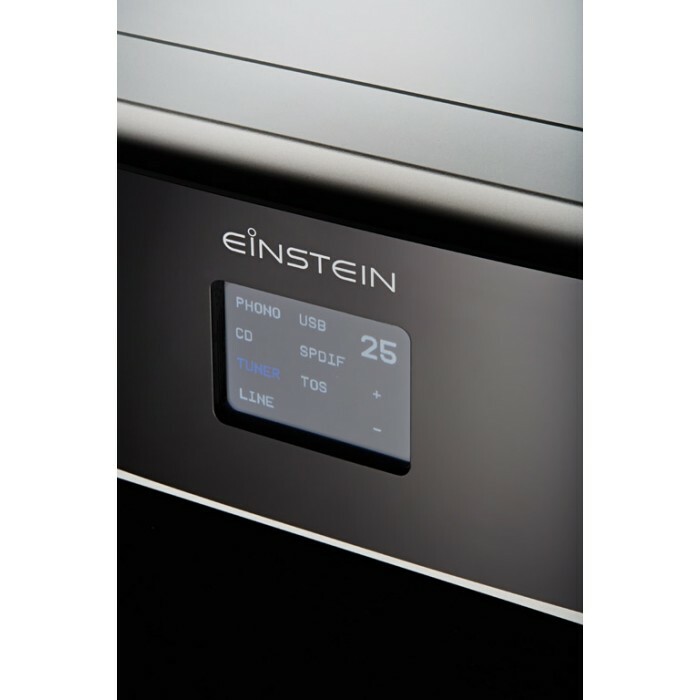 This new integrated offers a musical reproduction that is exemplary for all EINSTEIN products. It impresses with perfect timing, is extremely explosive and dynamic and offers a fantastic three dimensional and focused tonal image. The musical authority as well as the musical flow of The Tune are convincing. It is perfection in the complete frequency range – a typical EINSTEIN design. 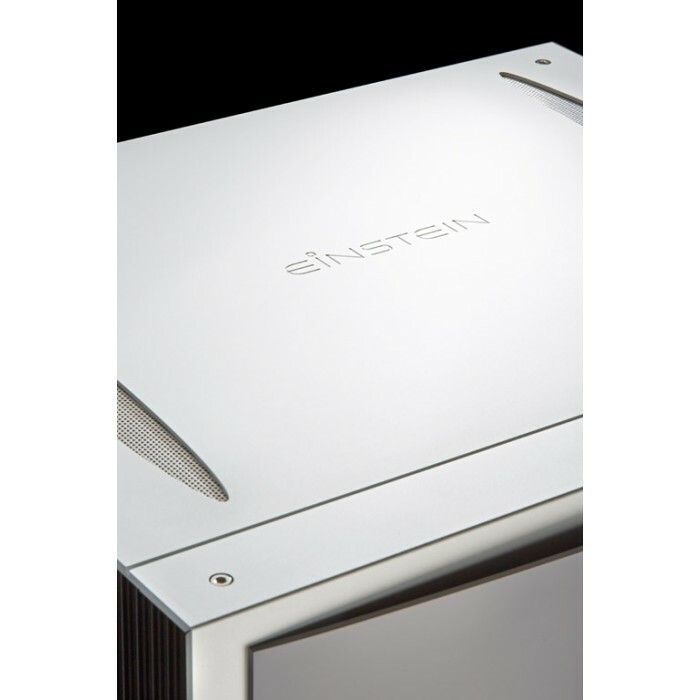 The appearance of this new amplifier is classically simple and elegant looking, while functional - in typical Einstein style. Once more our designer has set standards. This low resonance casing is not only good looking and acoustically fantastic but also a bargain. According to Mies van der Rohe: ‚Less is more‘. The remote control which comes with The Tune is a custom made design piece and again a real EINSTEIN product with the basic functions for input selection and volume control. The touchscreen panel supports the simple modern design and allows operation without THE remote control. 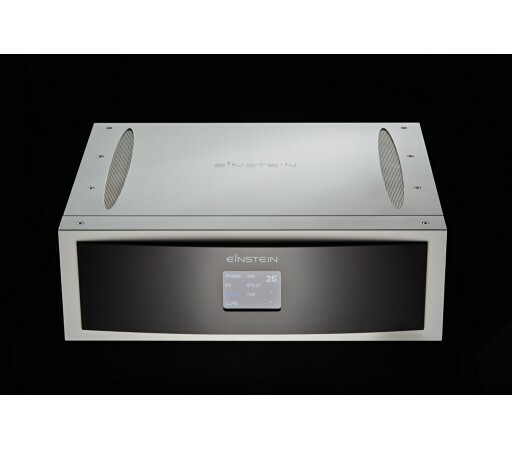 The new integrated amplifier The Tune is a tonal as well as optical synthesis of both the legendary EINSTEIN amplifier from the 1990s and the EINSTEIN tube amplifiers. A perfect entrance to the absolute musical!